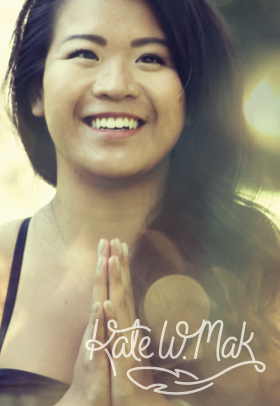 The Art of Happiness with Kate Mak. We caught up with super inspiring Calgary based yoga instructor and foodie, Kate Mak, to chat about all things inspirational. The Wanderlust instructor and oh-so-lovable lady had some great insights on gratitude and living life with intention. Life within the present moment is always such a beautiful thing (even through tears and even heartbreak sometimes). I know, that there are days when we wake up and we just feel… off. On those days, I encourage and invite you to quickly list off 5 things that you are grateful for. The celebration of life, your mini and large successes, the things that made you smile or laugh that day or even the thoughts that reminded you of great memories you have with special people. The way the first sip of coffee tastes and dances in your mouth. How your friend’s eye seems to sparkle while you enjoy each other’s company and conversation. An amazing laugh of a loved one that can shake the room and make it sparkle. For the warmth a fuzzy scarf can offer you on a cold day. There is science behind expressing gratitude and it can very positively change your day in increasing your happiness. Gratitude is one of the biggest contributing factors to happiness! You can change the course of your own day by starting this exercise early in the morning on your way to work, school, errands or off to coffee with friends. And if you want to take it one step further… then you reach out to somebody you are grateful for. Send them a text, an email, call them up or even send some good ‘ol fashioned snail mail (people love snail mail). Not only will you change the course of your own day, you’ll change the course of their day too. Being an instrument of positive change is an astounding and really lovely thing. 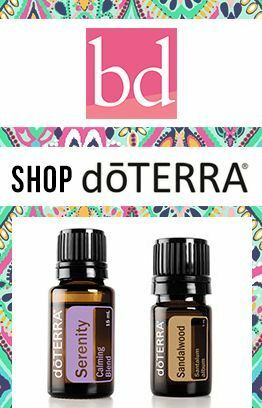 I love the Create Mala because it’s a reminder to one that the life that you want is created and shaped by nobody else but you! You are in control of your happiness and your destiny. Smile. Laugh. Eat. Practice. Love.